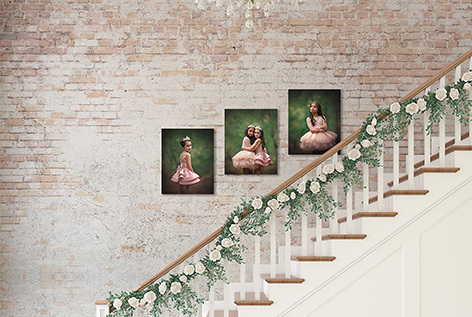 Photographer’s Wall Display Guides now Available for iPad & Android Tablets! All the Photographer’s Wall Display Guides awesomeness, now for your iPad, Android Tablet or Kindle Fire! 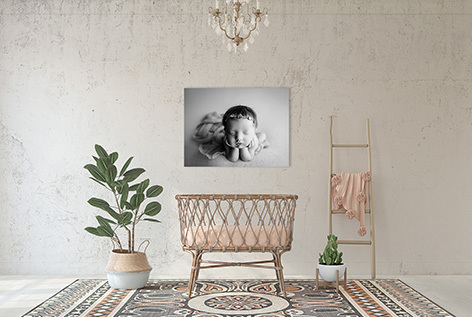 Whether meeting with clients at their home, your studio, a coffee shop or anywhere in between, Shoot & Sell puts selling framed images and canvases at your fingertips by helping your clients “picture their pictures” on the walls of their home! 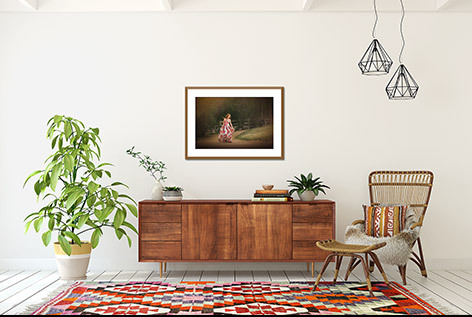 Use room images from your client’s own home, one of the included 10 stock room images from the wall guides set I (couch, fireplace and chair) – or take one on the spot with iPad’s camera! Thanks to the app’s unique ability to calibrate any room image, images are show in actual proportion providing a quick and easy realistic size reference. Beautiful, portable, profitable and easy to use! 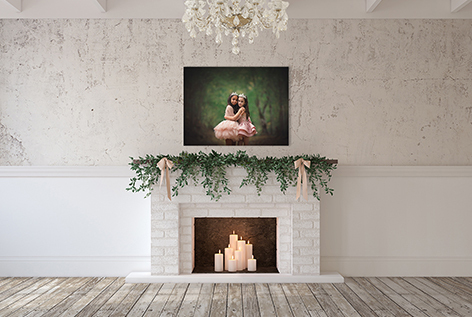 Download NOW or click here to learn more about Shoot & Sell including testimonials from industry leading photographers who are using and loving Shoot & Sell. Save these background images either to Flickr, Dropbox, or just email them to yourself and save to your iPad’s Library from your email. OR, save them to a folder that syncs to your iPad via iTunes. You can now import these into Shoot & Sell by touching and holding the wall to bring up the “edit wall” menu and choosing “change background image” and then picking from the options depending on where you stored them. In the next step, the app will ask you to measure a known element in the room with the ruler – click drag the ends of the ruler until it just covers the width of the 11×14 canvas and type in 14 and click on “in” for inches and then click “accept”. You can now use this new background inside the app. To avoid having to recalibrate the next time you want to use this image, you can save the background as a project via the organize menu at the right of the the top toolbar. The only difference between doing this vs purchasing the ones that are available inside the app is that you will not be able to change wall and furniture colors like you can for the ones purchased inside the app. If there were a way to offer these free to my past customers, or even a credit or discount I would – but apple doesn’t provide for any sort of discount mechanism via the iTunes store. Thank you for your understanding!